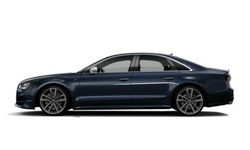 The 2018 Audi S8 Plus from Audi San Diego in California, serving La Jolla and University City, is a full-size, luxury sedan that's reserved for the most daring drivers. You'll never fly under the radar with the stunning exterior design that features an iconic Singleframe grille with powerfully illuminating LED headlights. Surpass all other competition with the standard, 4.0L TFSI V8 engine that blows everyone away with a whopping 605 horsepower. Navigate the road flawlessly inside your cabin that features elegant leather-trimmed seating with a sophisticated diamond-stitch pattern. Grip the 3-spoke, multifunction, sport steering wheel to effortlessly control your turns. Locate your next destination with MMI navigation plus and effortlessly control the system with voice commands. 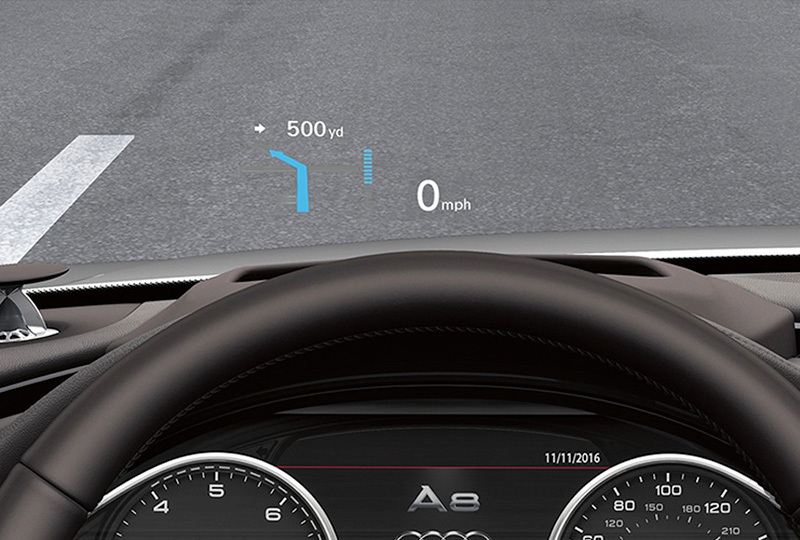 You can monitor your driving speed and trip information with the standard head-up display that projects valuable data onto the windshield for easy viewing. Today is a great day to buy a new Audi! We have a great 2018 inventory, so visit our showroom today at 9010 Miramar Road, San Diego, CA. We can't wait to put you in the Audi of your dreams! 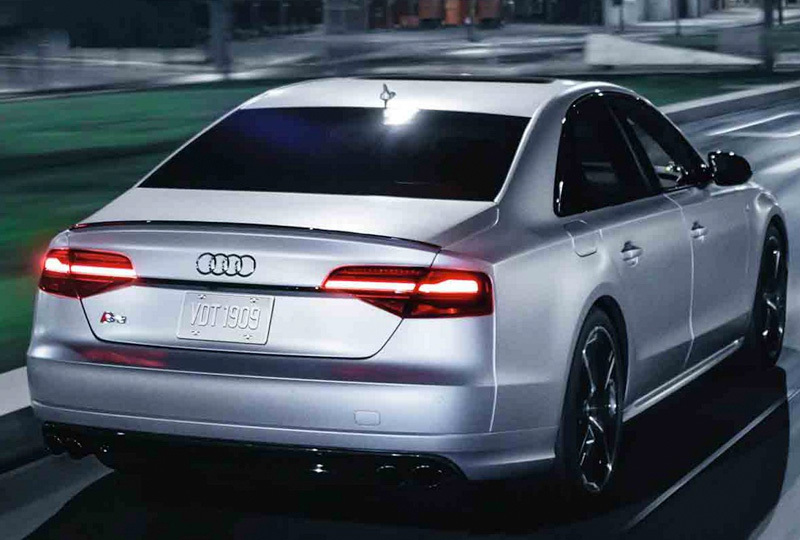 The exterior of the 2018 Audi S8 plus is designed to be the perfect outfit to complement its performance. From the quad exhaust outlets to the full LED headlights and taillights, each piece contributes to a look that keeps fashion trends at bay. 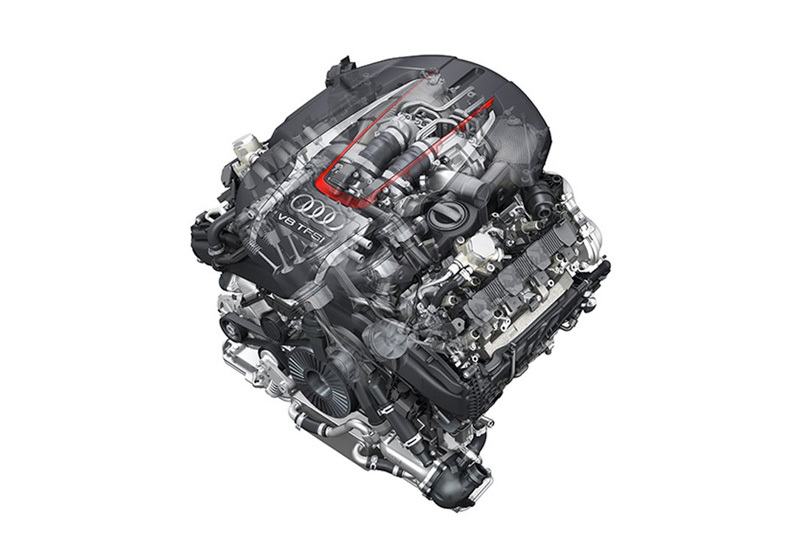 The 2018 Audi S8 plus harnesses monstrous power behind a turbocharged 4.0 liter TFSI® engine that does 0-60 mph in as little as 3.7 seconds. 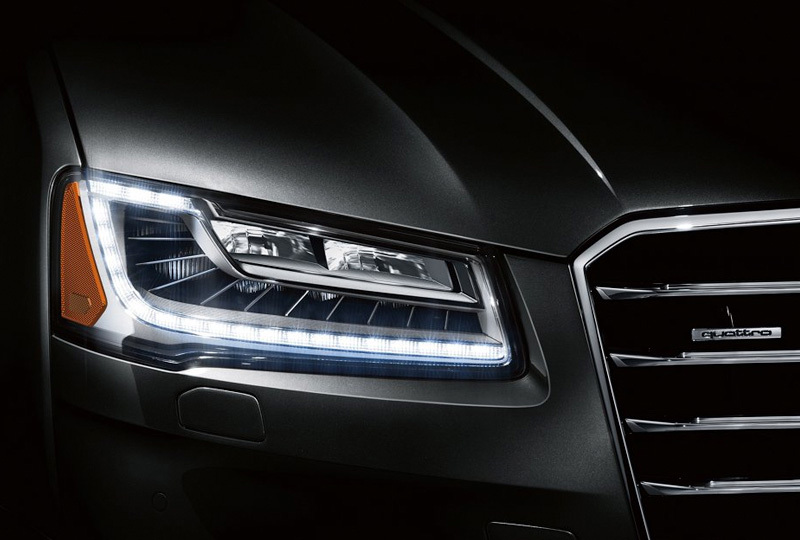 You can connect your Audi S8 plus to your world with Audi connect®, an intuitive system that integrates sought after information like Google EarthTM, weather conditions and traffic information. The S8 plus comes standard with a six-month trial subscription to Audi connect®, a Wi-Fi hotspot and more. Combined with in-vehicle 4G LTE connectivity, getting connected has never been easier.